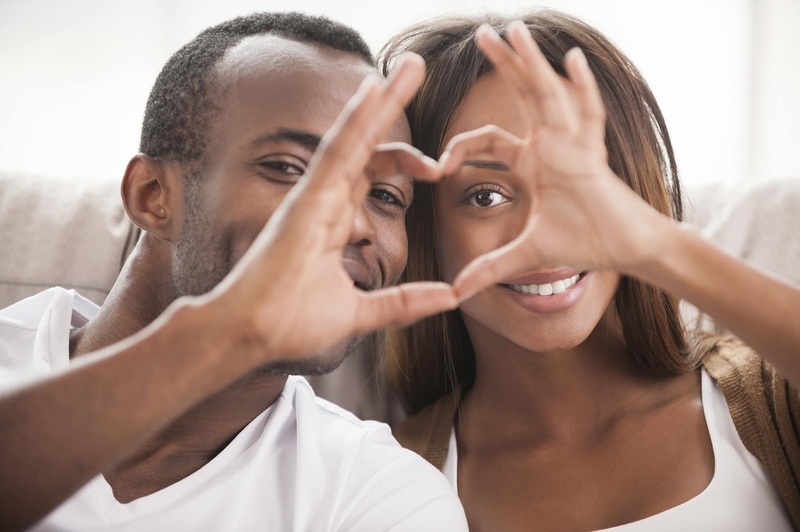 Home Relationship Advice Relationships Do Not Get Married Unless You Ask Your Partner These 11 Questions! Some good relationship advice before considering marriage is to take the time to ask questions that plumb the inner depths of your partner’s personality and psychology. 1. Why do you love me? This is a questions that lovers have asked each other from the beginning of time, but it does provide real information about theirpsychological and social needs in a mate. If the focus seems to be on what you have or what you can provide materially in the marriage, you might need to look elsewhere for an authentic commitment. 2. What are your goals and are you willing to adjust them for the relationship? This question can reveal what priority the relationship has in the overall life plan. If the individual is more to achieve life goals and expects you to do all the adjusting, it could be an unfavorable sign. 3. Do you know how to compromise? Compromise is the essence of a good marriage. A person who shows an inclination to feel “it’s my way or the highway” is not a good candidate for the negotiations and compromises that marriage requires. 4. What’s your relationship with your family? A bad relationship with family can indicate issues that could affect the marriage. Similarly, someone is too close to his or her family may be so enmeshed that the marriage may not come first. Relationship counseling can help to resolve these issues. 5. Why do you want to spend your life’s journey with me? This answer can tell you about the expectations of your partner and whether relationship therapy might be needed to create healthier expectations about your role in the marriage. 6. Can you keep the romance alive? Someone who understands the value of keeping romance alive will actively work to invigorate the relationship over time. 7. Can’t you work through the rough patches? Someone who dislikes conflict or who cannot work out differences will make a poor marriage partner. 8. What are your parenting skills? If you intend to have children, the previous family experiences of your partner can have a significant effect on his or her ability to parent. 9. Can you commit to grow with me instead of away from me? This answer can tell you whether the person understands the nature of close relationships and the constant maintenance they require. 10. Will you continue to grow in the relationship? A person that continues to have hobbies and interests that are separate from the marriage will make a more interesting and independent partner. 11. If My Life Is Cut Short, Will You Honor My Memory Forever? An individual that will continue to hold that relationship in memory as a valuable experience, rather than close the book on it, is likely to make the most of the time you have together.